Enter your contact information so we can send you a quote. If you prefer, please contact us by phone or email. 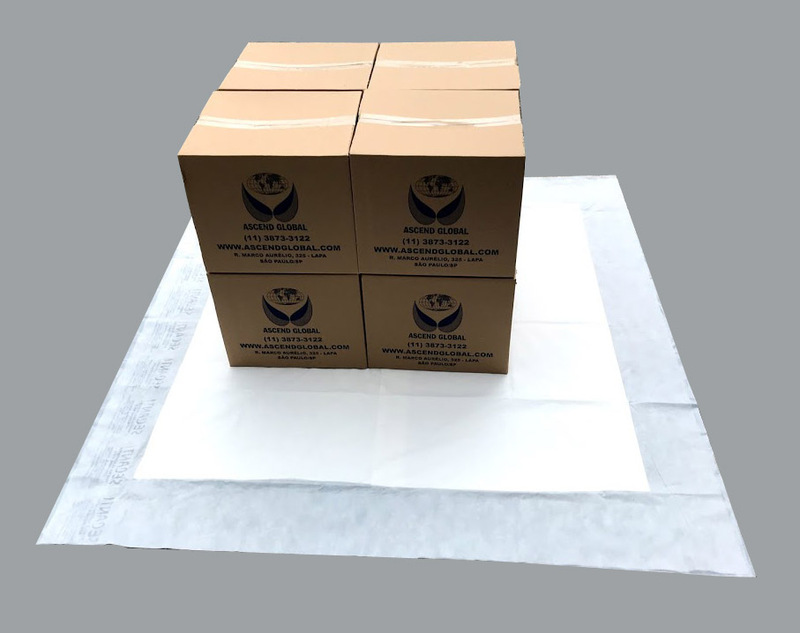 Our giant-sized absorbent mat for cargo is used by airlines to transport perishable cargo, in containers or any other place where it is necessary to avoid leaks or spills. 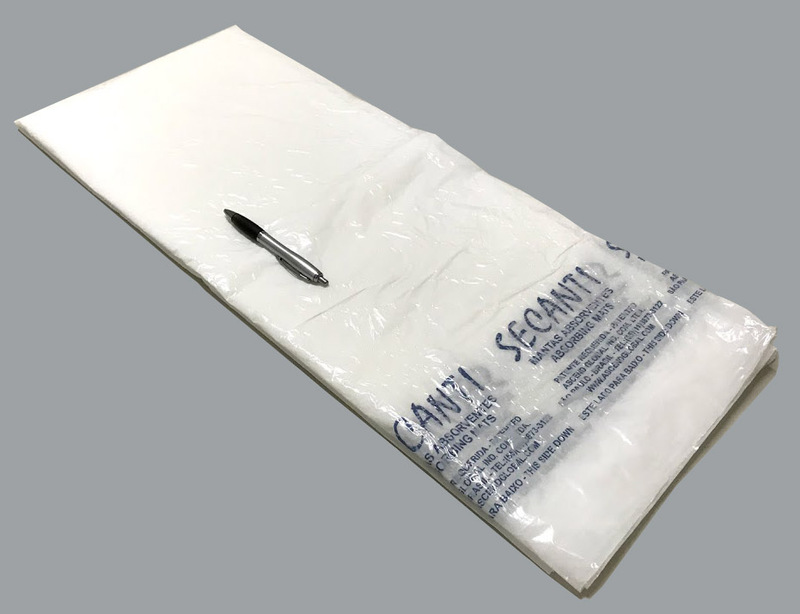 Our mats have been tested and approved by airlines such as TAM, Azul, Gol, United/Continental, American, among others, for more than 10 years. Standard absorption of 15 liters. 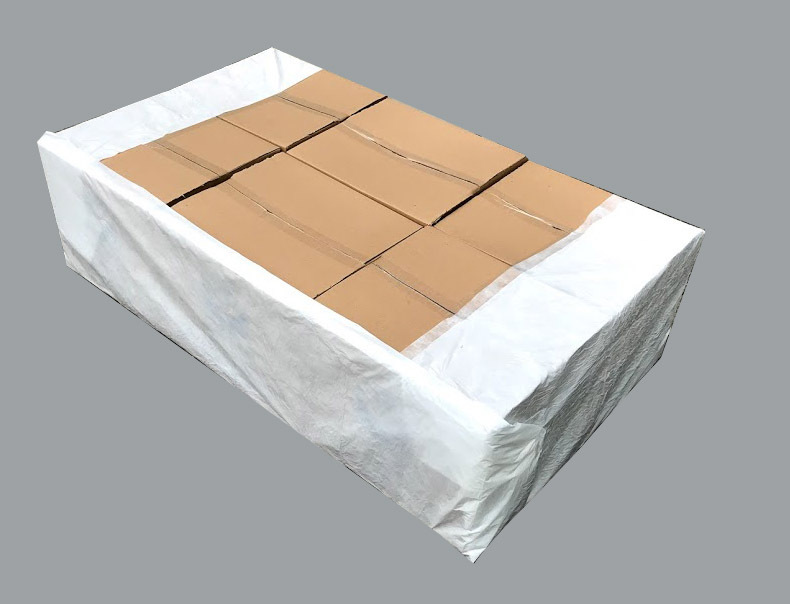 Standard sizes: 2,40 x 1,40m, 1,70 x 1,70m or 1,40 x 1,40m. 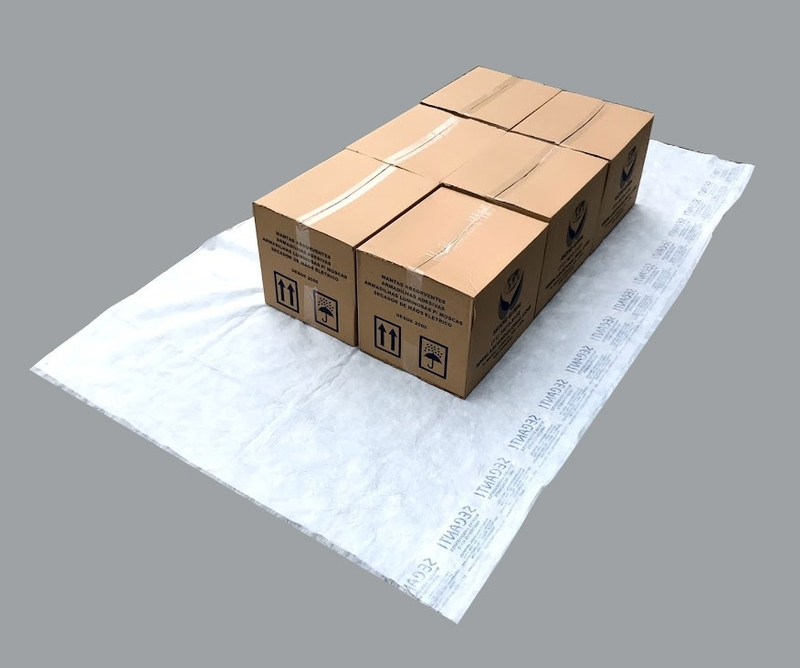 Cargo Absorbent Pads Secanti Cargo. 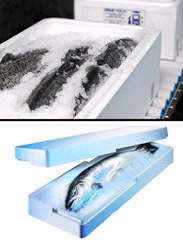 o Gelo nas caixas de Isopor vaza, sendo absorvido por nossas mantas. Vazamento é muito comum no transporte de cargas. Use nossas mantas absorventes. Absorção e tamanhos ajustáveis. Requer quantidades mínimas de fabricação. 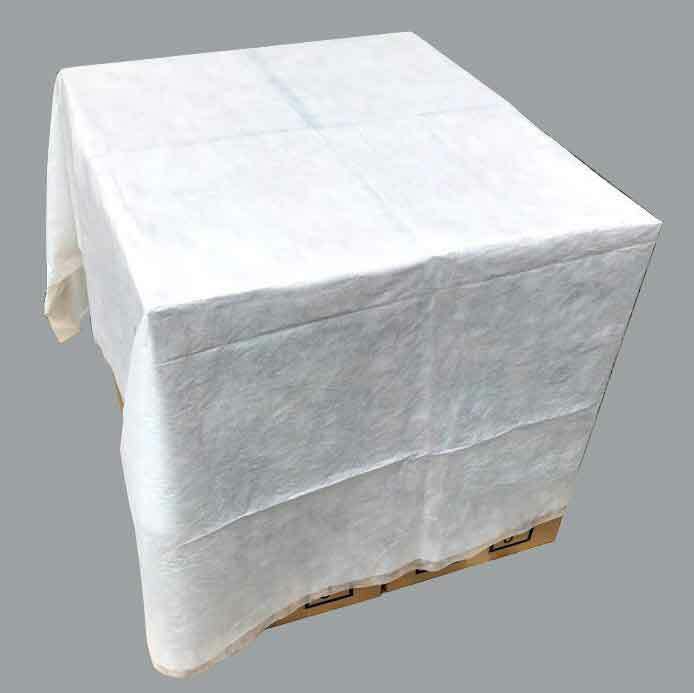 Cargo Absorbent Pads Secanti Cargo. Our line also includes absorbents for chemicals, such as hydrocarbons, acids, etc. 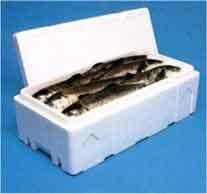 We develop solutions in absorption and intelligent packaging.